Refugee aid: We are helping! At Emma we are involved in various social projects and want to take more responsibility for our society. The refugee crisis is a big topic in Germany, and since the beginning it was clear to us that we had to help improve their living conditions. Millions of people have fled and were lodged in shelters. There is a lack of basic supplies such as food, clothing and furniture. In order to support and welcome the refugees, we have started a cooperation with a private refugee aid from Wuppertal to provide refugees with Emma mattresses. 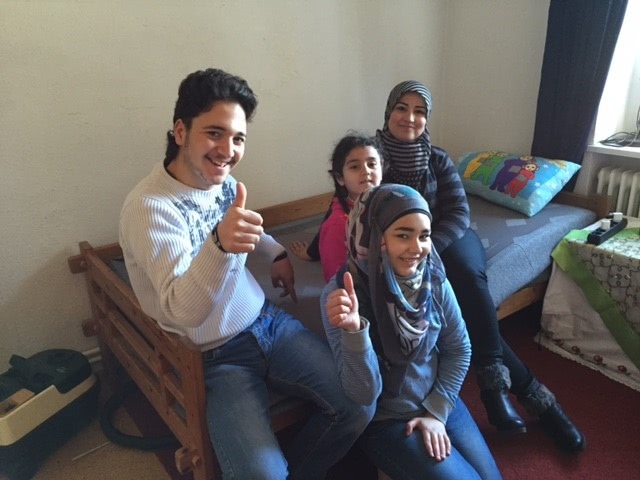 We are convinced that a good night sleep can make the lives of the refugees more pleasant. When they slept on the Emma mattress for the first time, they were impressed with the comfort and were really excited about their new memory foam mattress.